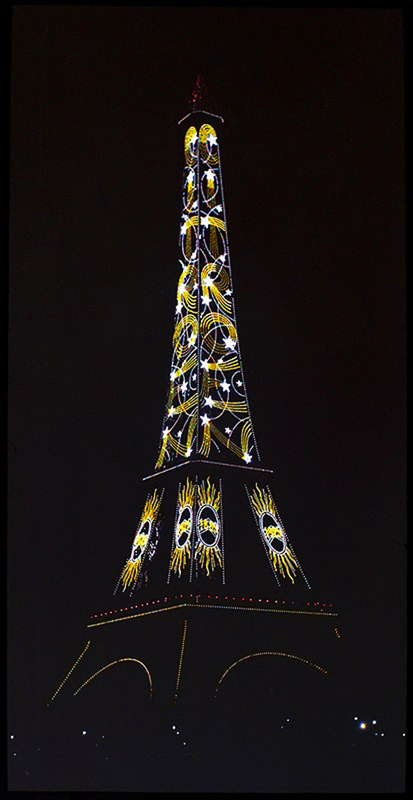 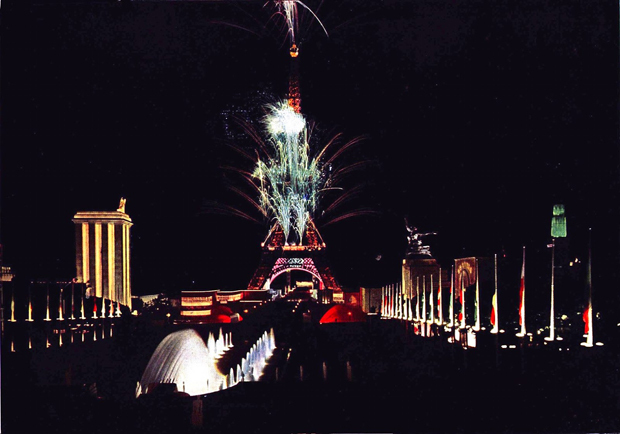 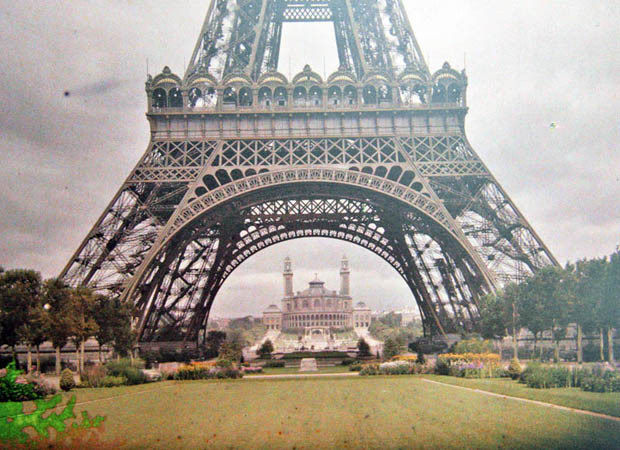 Imagine seeing the photos of Paris from year 1990? 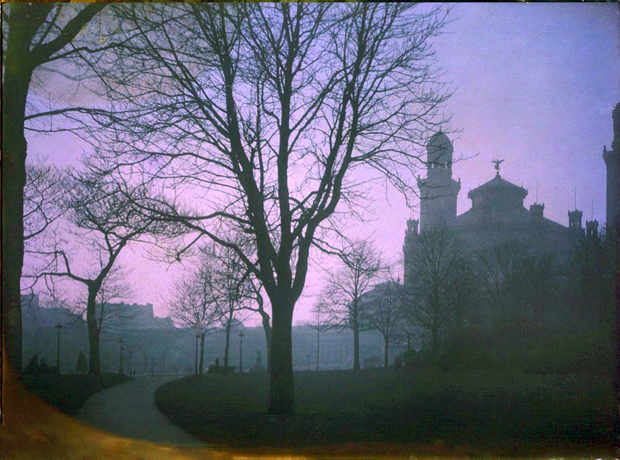 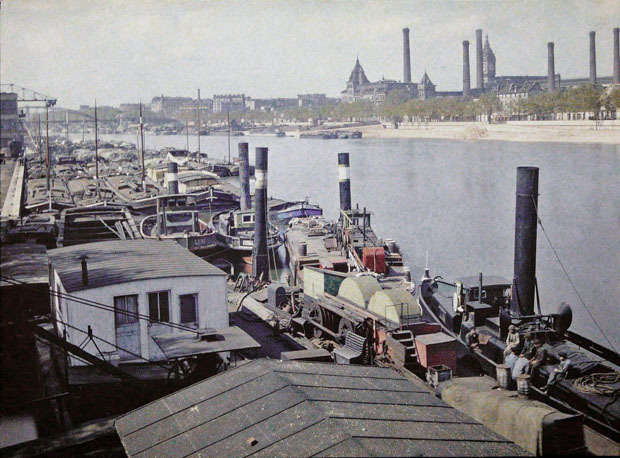 Can you believe that these were taken directly in colour using special techniques, that even before the era of World War 1. 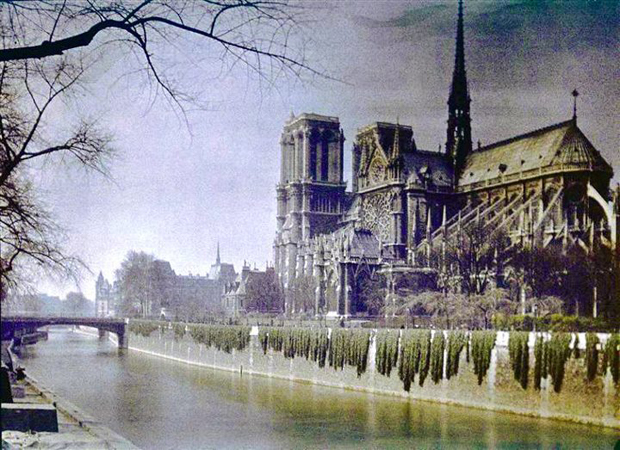 This is an incredible photographic heritage for the new generations who do not know the days of black and white photographs and TV. 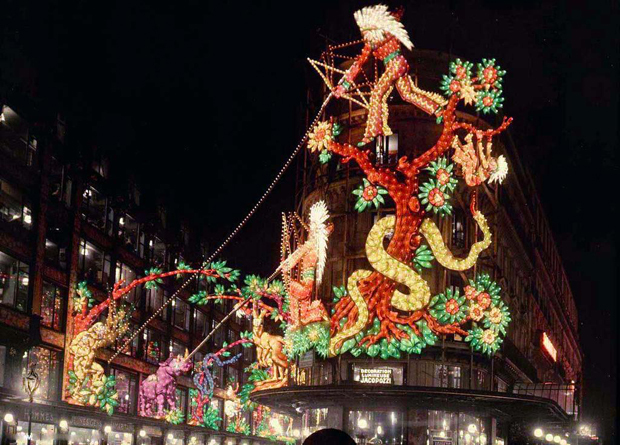 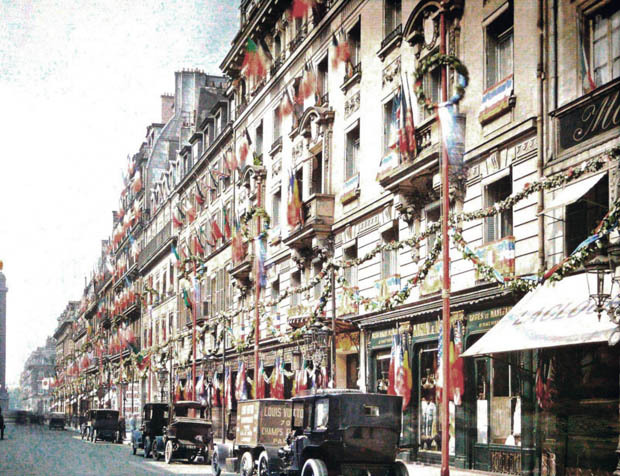 However, some colored photographs from that time have resurfaced that can satisfy the taste of current new generation. 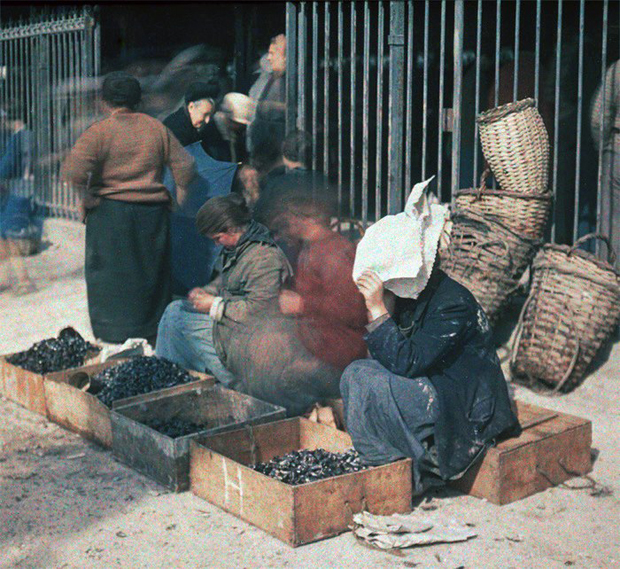 These photos were taken in color directly and have not been recolored. 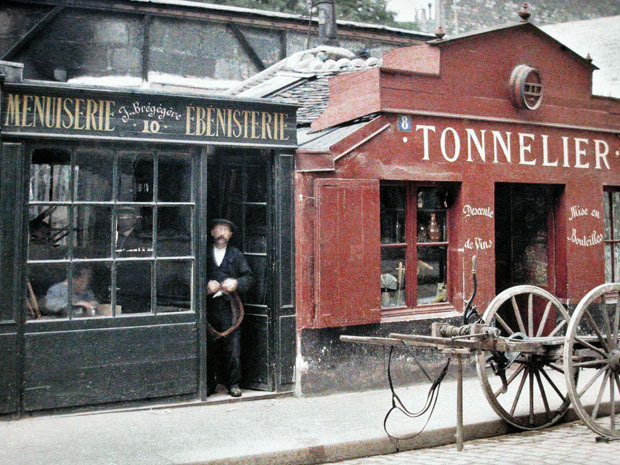 The colored photography, although not common, existed in early 20th century. 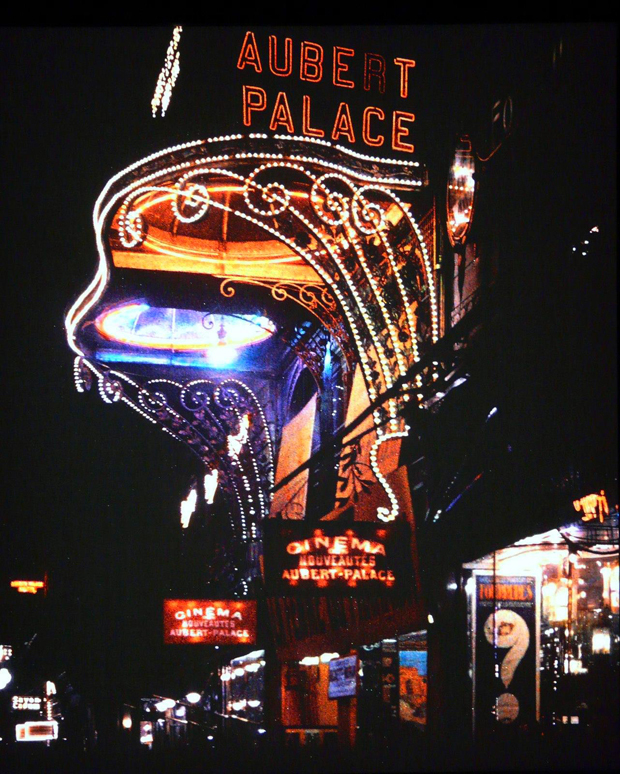 However, it was not commercialy adopted at that time due to requirement of special phtography equipment, long film exposure, complicated printing procedures etc. 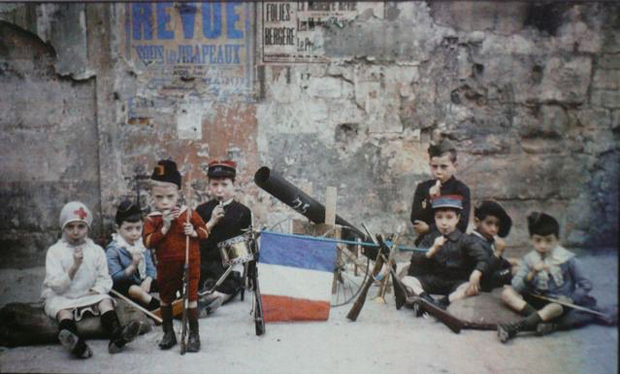 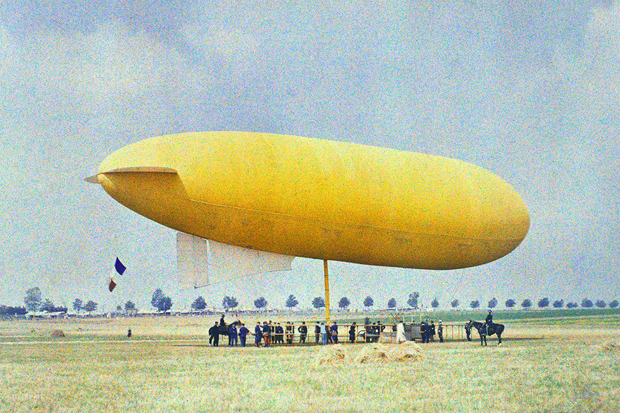 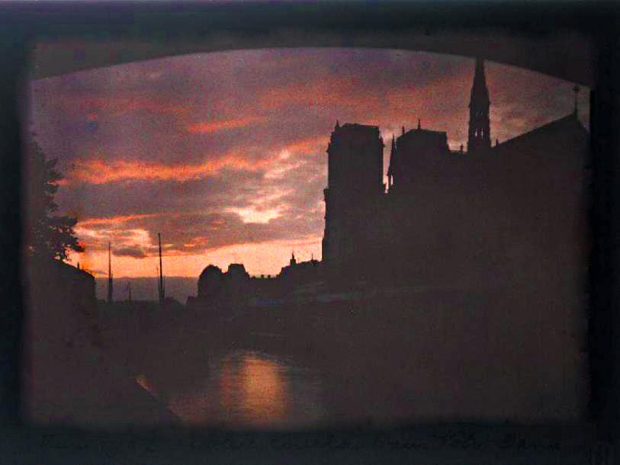 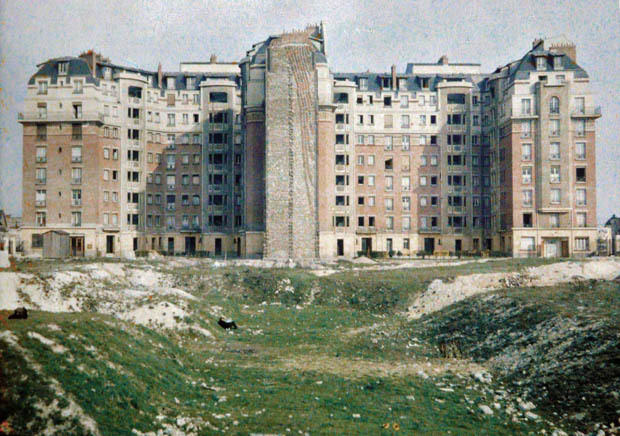 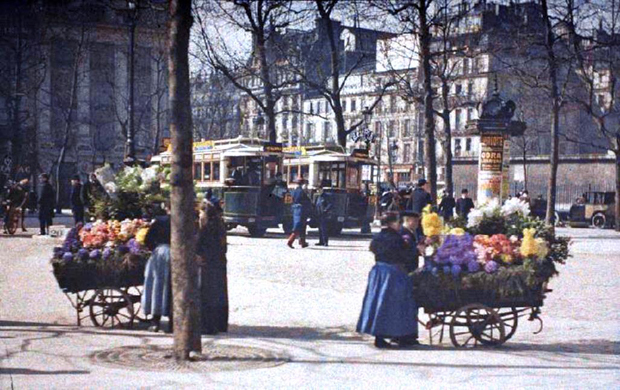 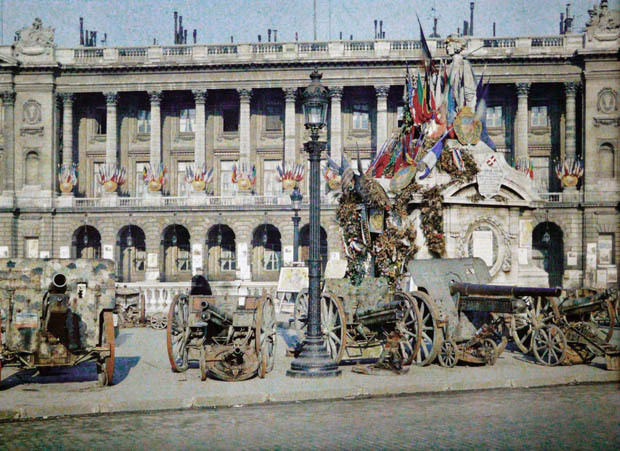 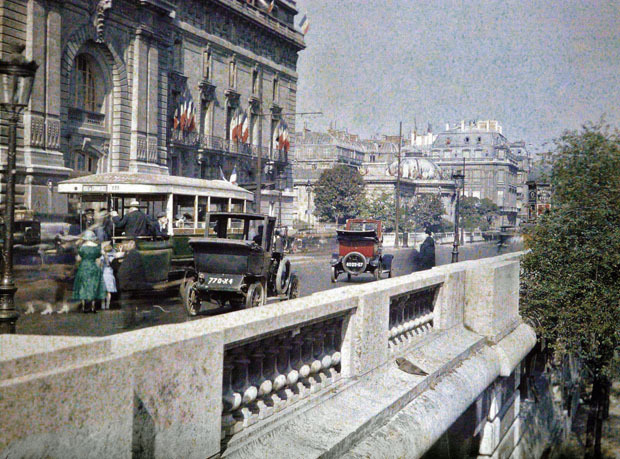 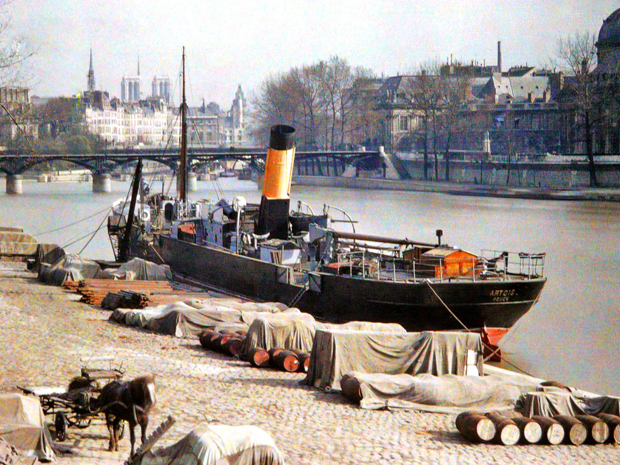 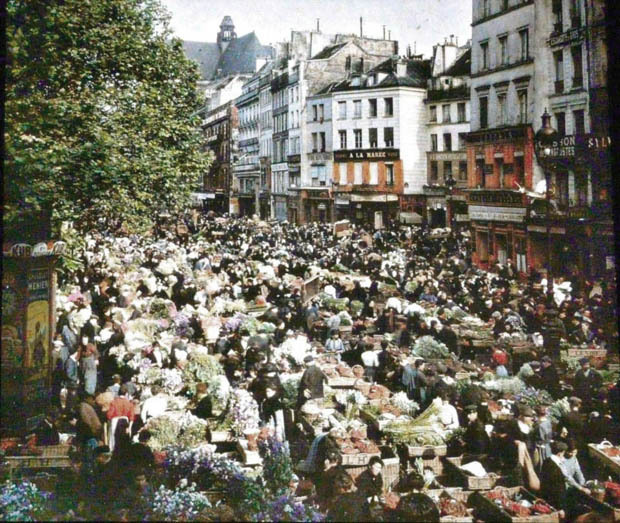 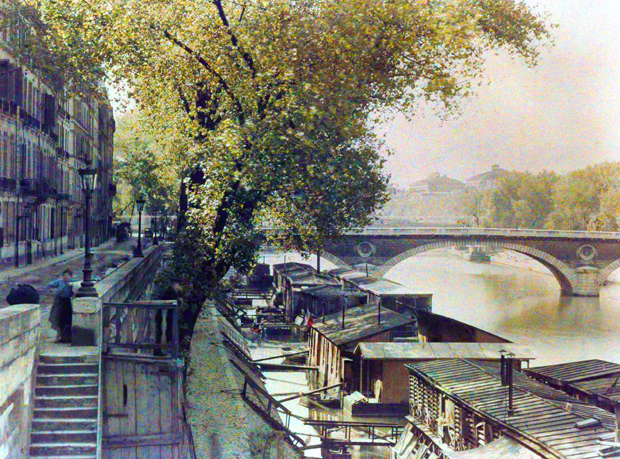 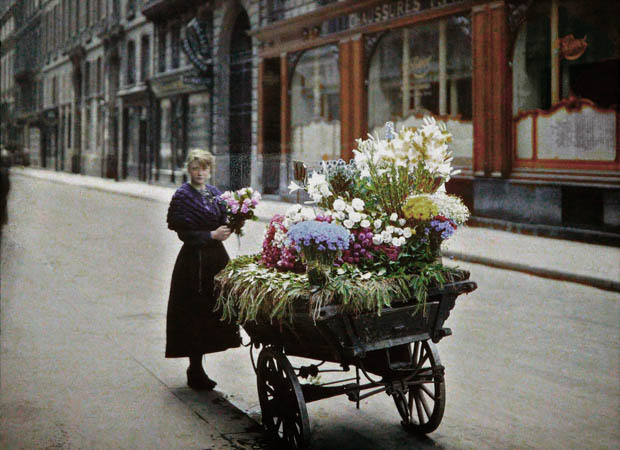 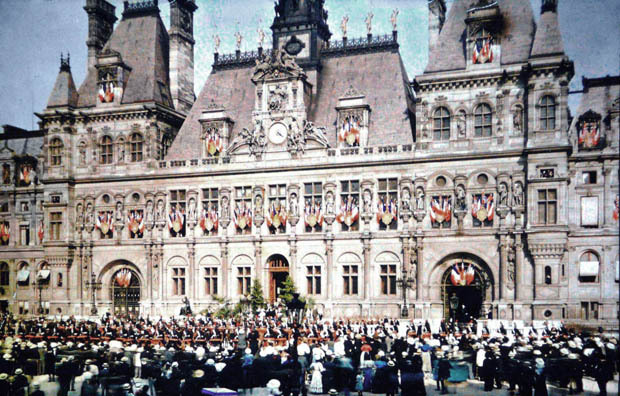 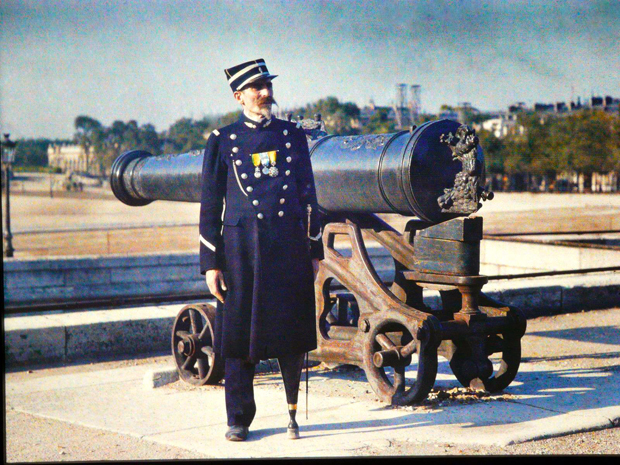 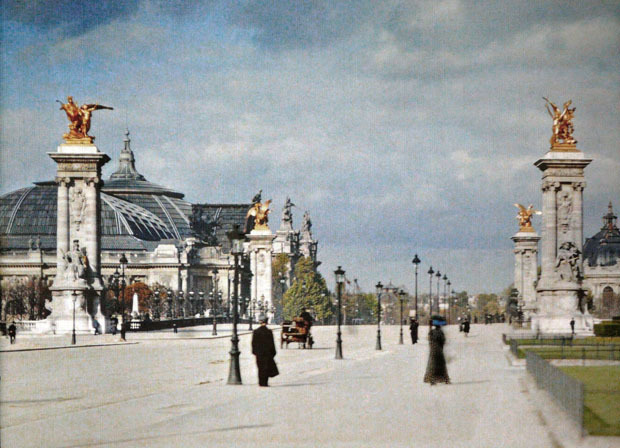 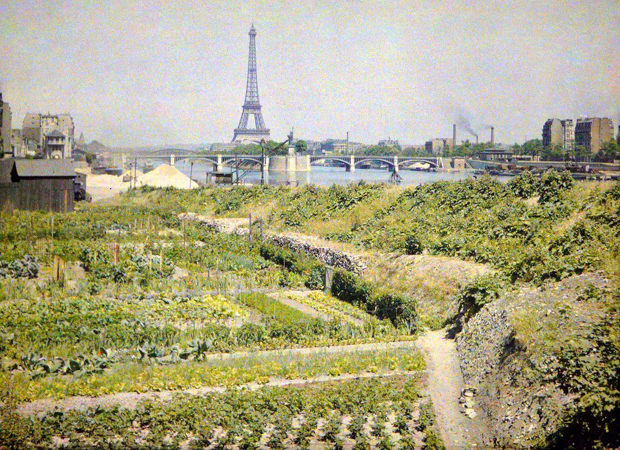 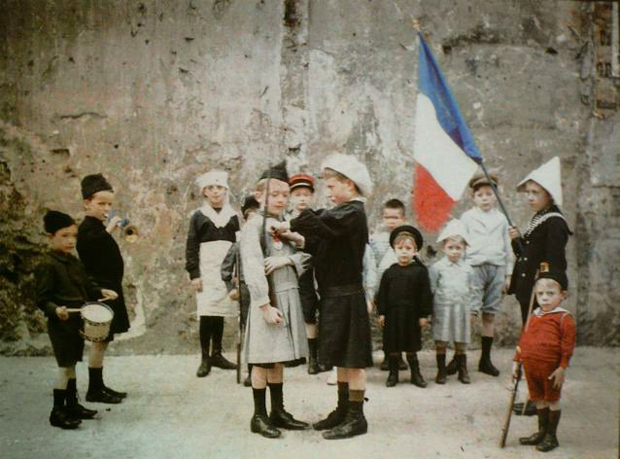 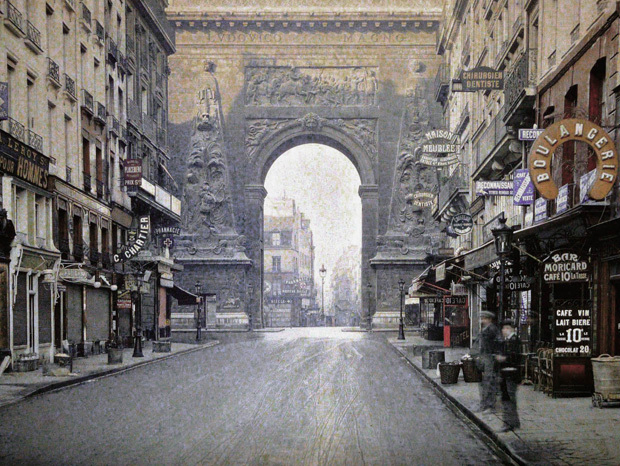 These rare colored photos appear on the site PARIS 1914. 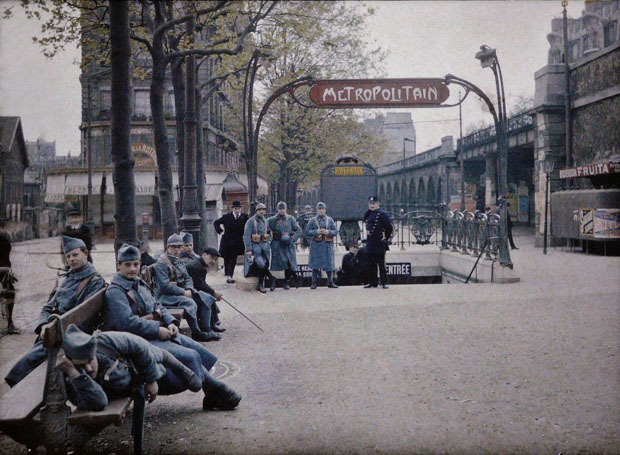 It is strange to see all these pictures, it looks as though we have entered a time machine and we travel back in time. 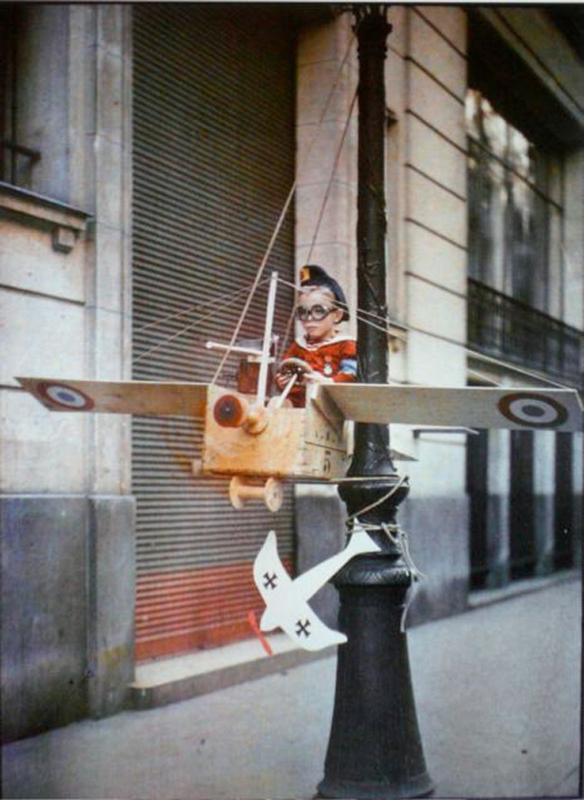 Do you have the same feeling?